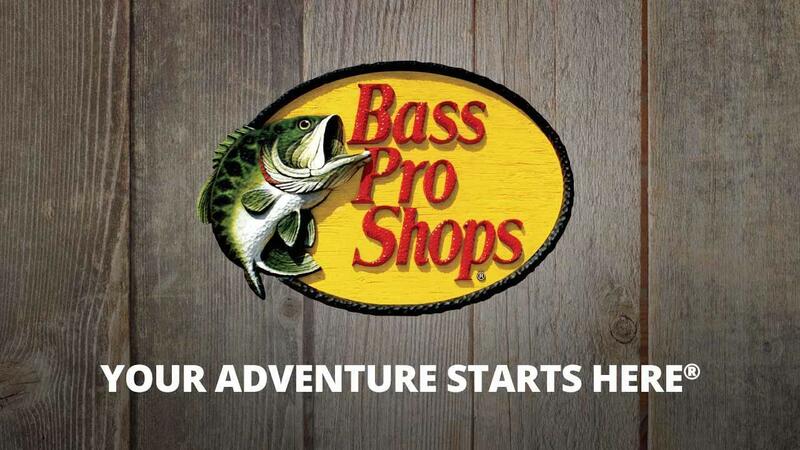 For the best in hunting and fishing supplies, shop Bass Pro, your Detroit sporting goods store. We have all the gear you need for hunting, camping and more. We also offer a variety of workshops. Learn about Michigan fly fishing in one of our fly fishing workshops, or hunter safety in our hunting workshops. For all your sporting goods needs, shop Bass Pro today. 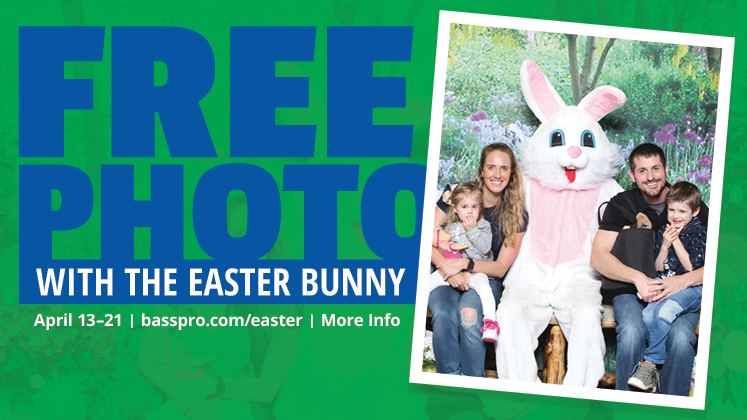 Michigan is one of the most exciting outdoors states in the nation and Bass Pro Shops Outdoor World at Great Lakes Crossing in Auburn Hills is part of the excitement! Our "mitten" shaped state is full of outdoor activities for every season of the year from ice fishing in the cold, winter months to turkey hunting in the spring and fall as well as a variety of fishing opportunities in the summertime and the vast number of species for hunting in the fall. Michigan is known for its beautiful lakes full of walleye, muskie and bass. The state is the "Muskie Capital of the World"! From the magnificent Great Lakes surrounding the state on three sides to the Upper Peninsula's spectacular beauty and unparalleled fishing and hunting opportunities, our state is the ultimate destination for the outdoor enthusiast. Notable features of our awesome state are the Mackinac Bridge, an engineering wonder; Mackinac Island; Sleeping Bear Dunes, and the Upper Peninsula. 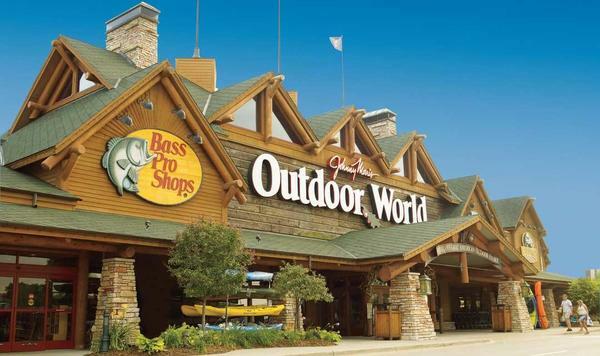 Bass Pro Shops Outdoor World, located in Great Lakes Crossing in Auburn Hills, MI should be tops on your list of activities in this fine state! 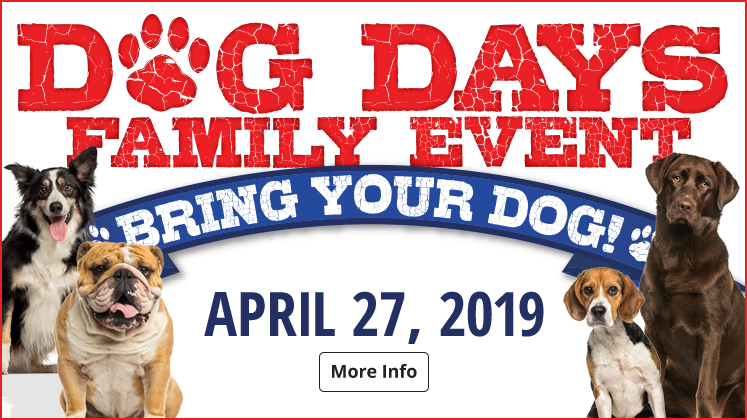 With 130,000 square feet of everything for the outdoors family, Bass Pro Shops Outdoor World has a lot to see and enjoy from the spectacular animal mounts and our 23,000 gallon aquarium full native Michigan fish species you'll find plenty to enjoy in the store. While you're here join us for a variety of informative and educational Outdoor Skills Workshops designed for all ages. See a listing of all the awesome classes available below. To register for these exciting classes call the store at 1-248-209-4200. Register early as classes fill quickly!